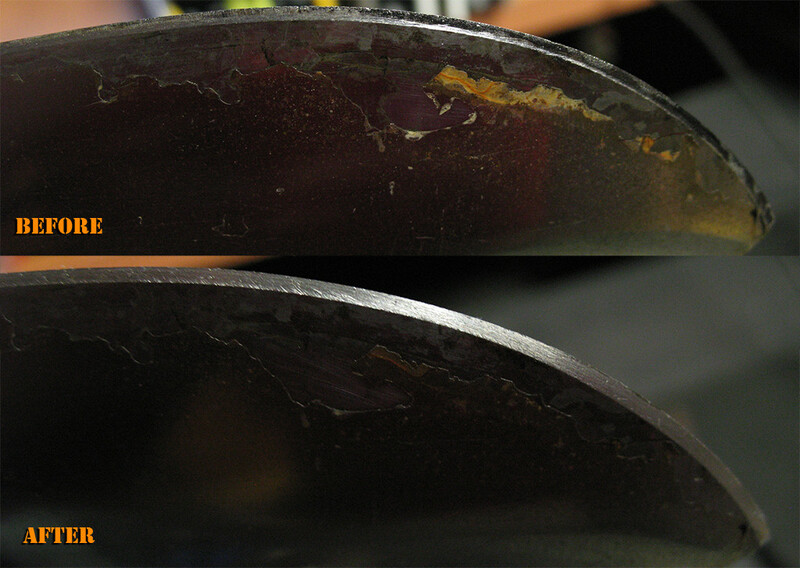 There are lots of whiz-bang gadgets, as seen on TV gizmos and sharpening systems out there that claim to keep your blades honed with minimal effort. 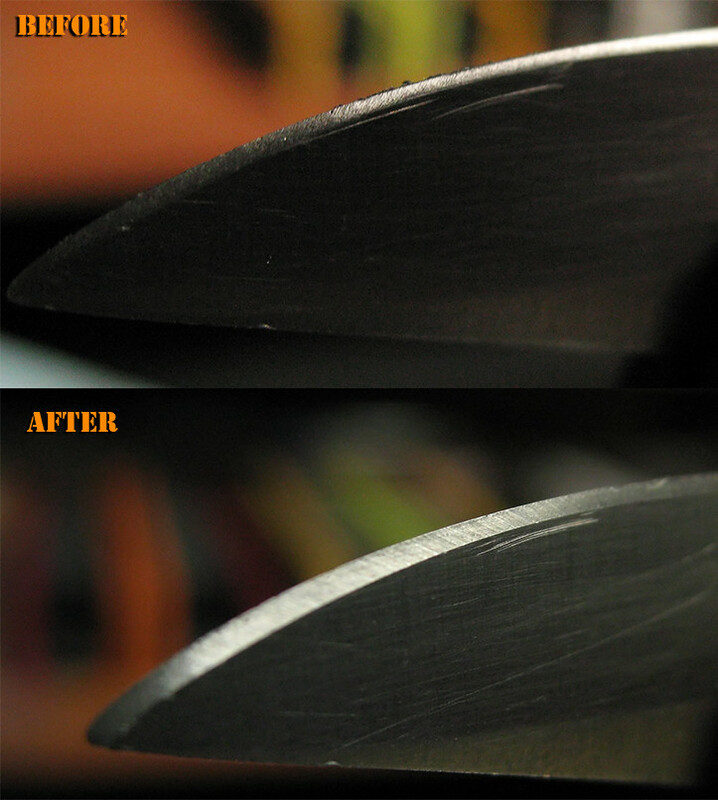 The truth is, there is no such thing as a sharp knife with minimal effort, and running a blade through a V-block sharpener has many disadvantages. 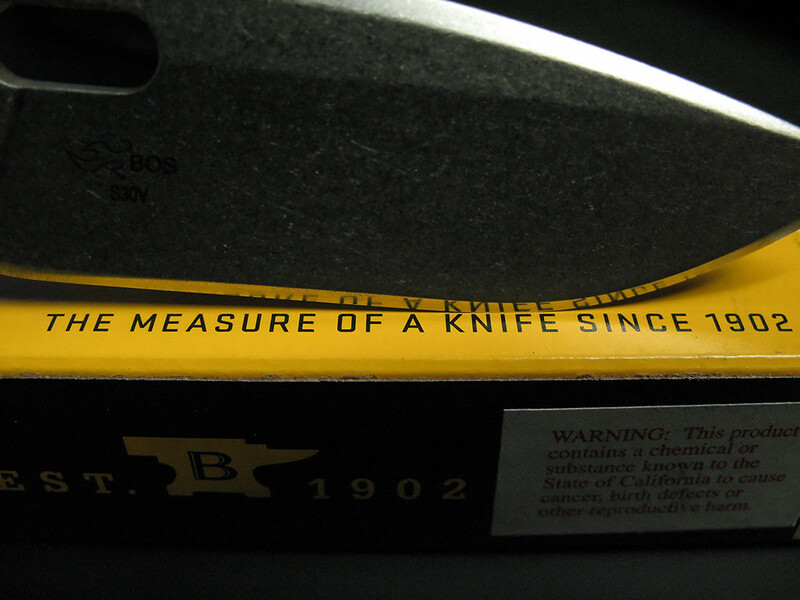 Your knife won't get truly sharp, only burred (a wire edge which dulls very quickly) and the angle will not be suitable for the blade's steel and intended purpose. 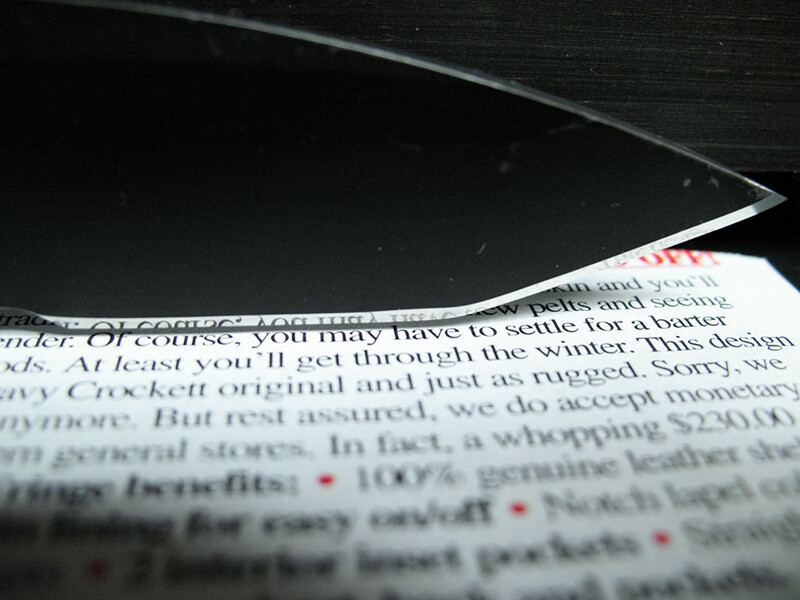 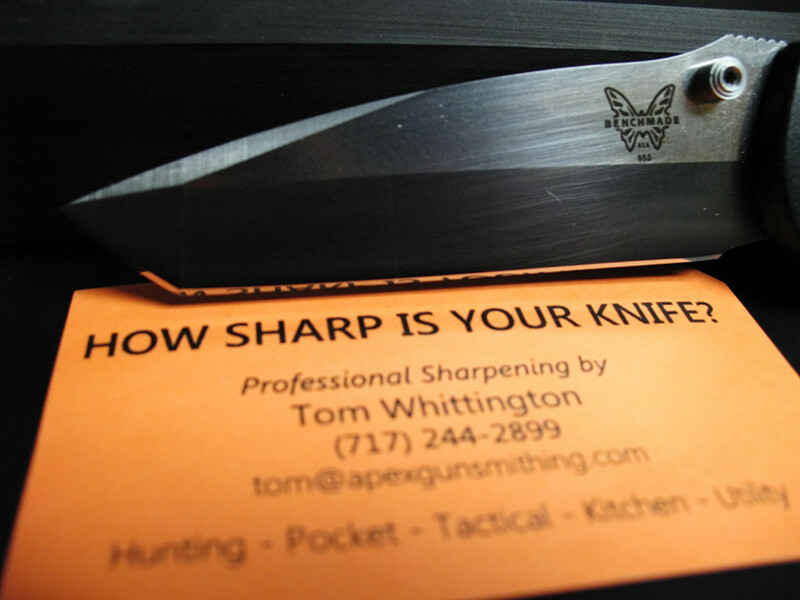 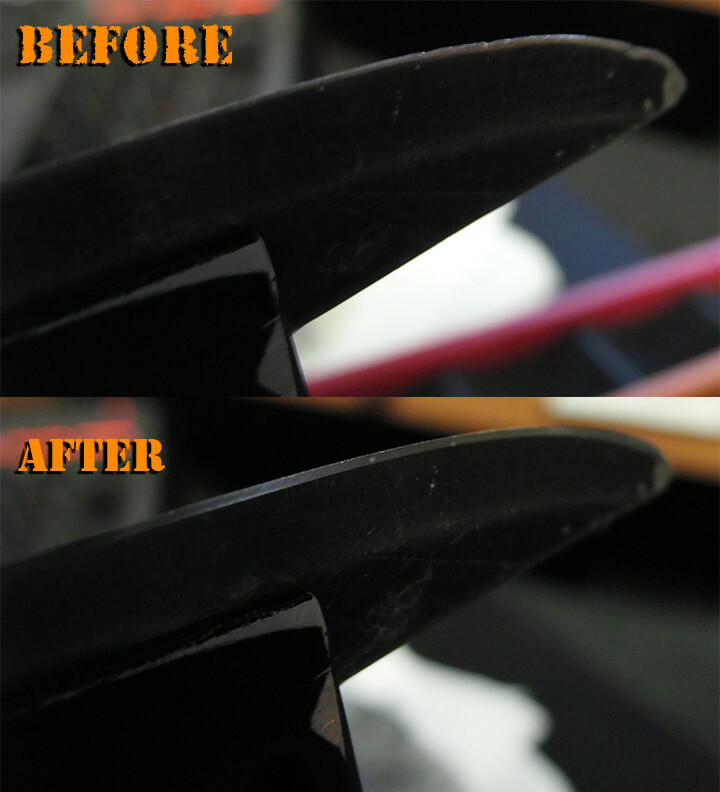 A professionally sharpened edge will not only be much sharper than a basic over the counter hone can get, but also remains sharp much longer with less maintenance. 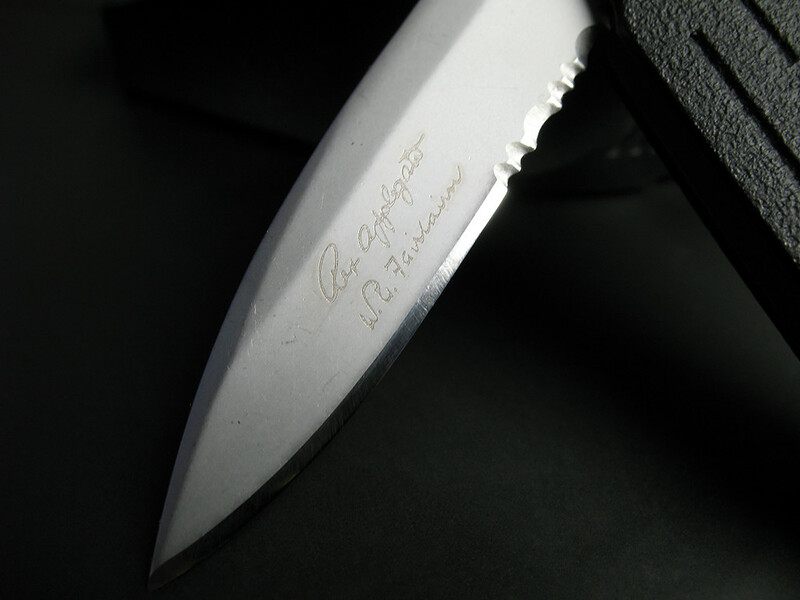 A professional sharpener will be able to discuss with you what uses you have in mind for your knives and what edge shape and finish will best suit your needs. 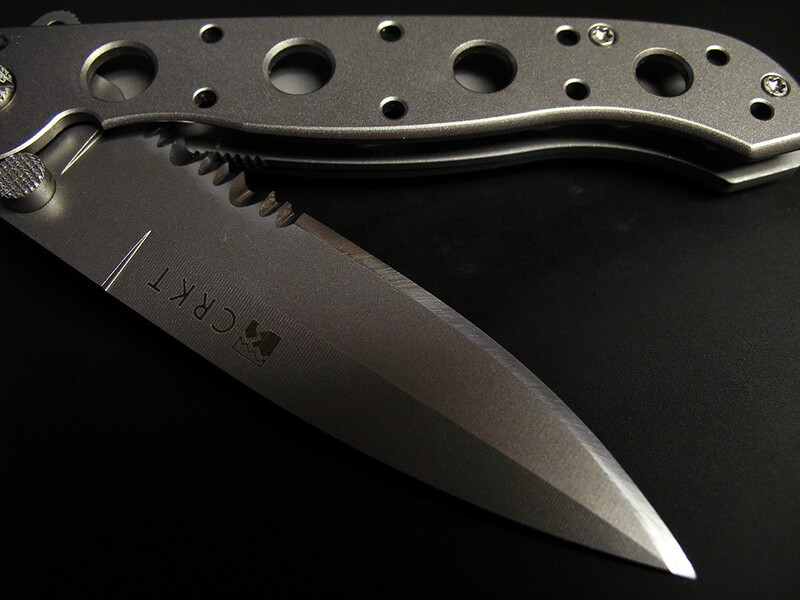 If you'd like to ship one knife or several, I prefer USPS flat rate. 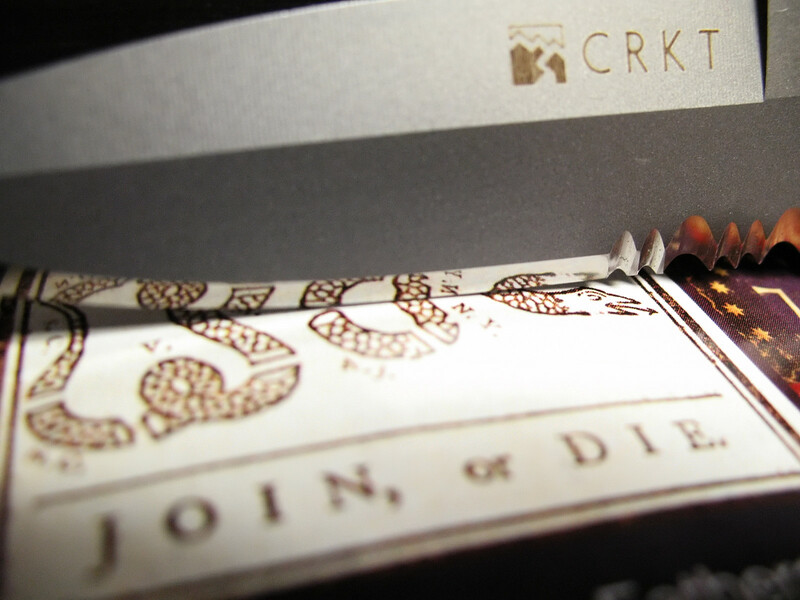 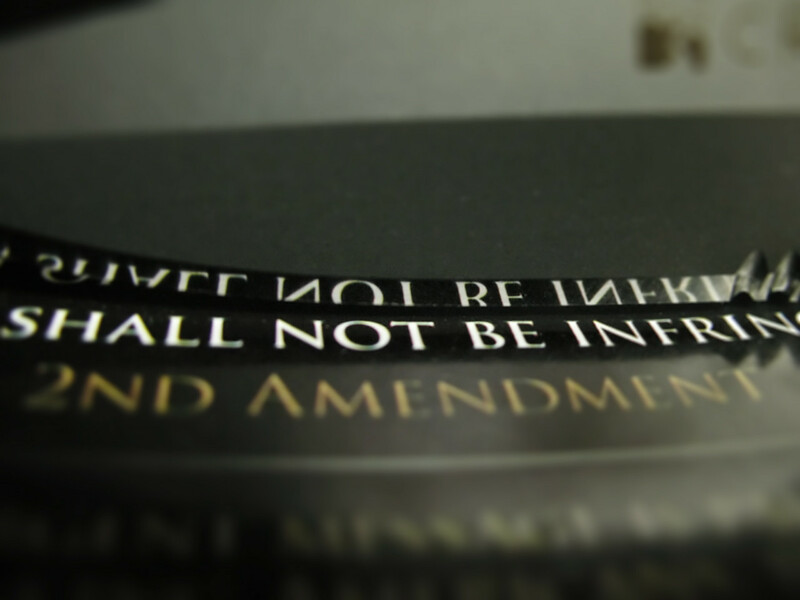 There are NO RESTRICTIONS on shipping most knives through US Mail. 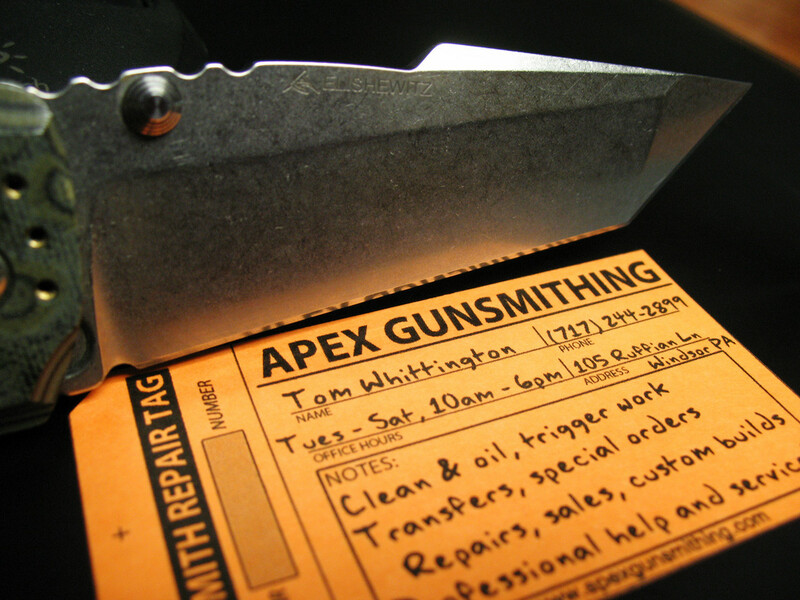 When returning your freshly sharpened knives, I'll use the most appropriately sized flat rate box and charge accordingly, or recycle your shipping materials if possible. 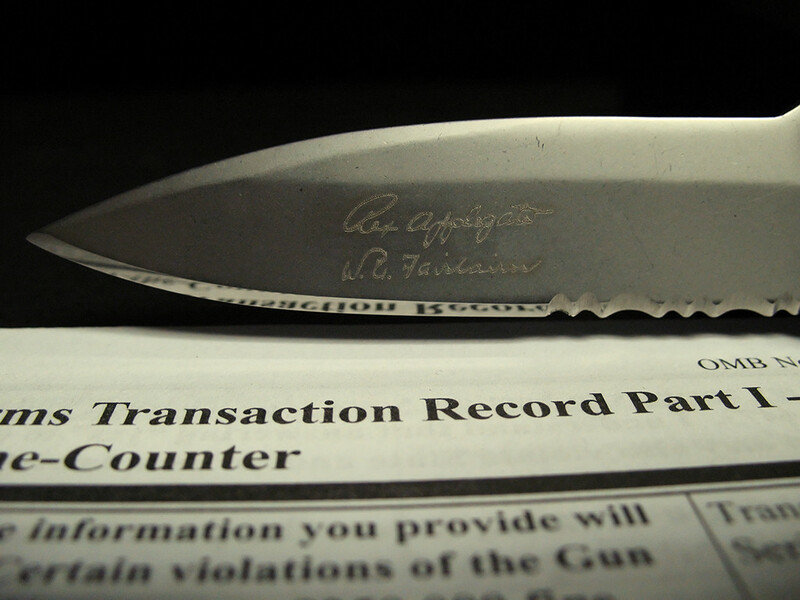 I highly recommend using insurance and/or delivery confirmation, and both will be standard when returning your knives!